800-777-7384 or thchamber@frontiernet.net and one will be mailed out free of charge. 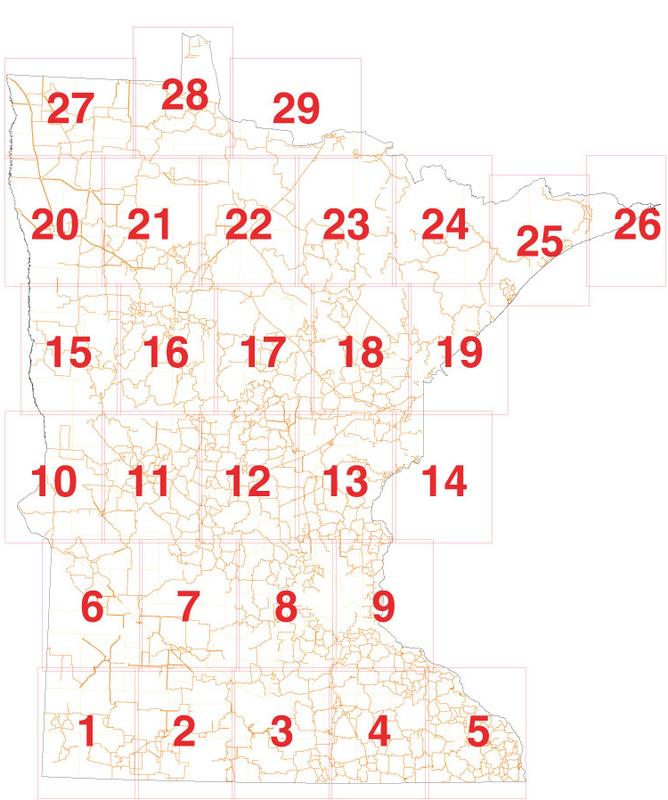 Click on a number to download that portion of the statewide snowmobile trail map. All sections are in .pdf format. For questions about individual trails, call your trail contact.